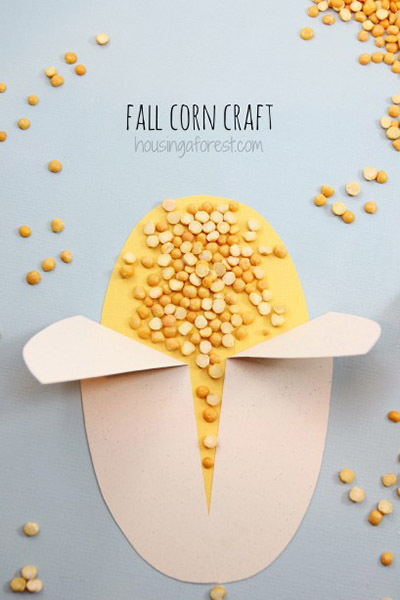 Fall is corn harvesting time! 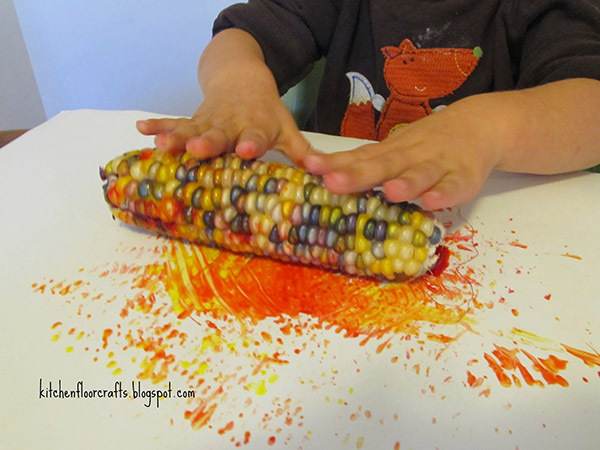 It’s also the perfect time to do a corn unit study, cook up some Indian corn popcorn, or just make some fun corn crafts. 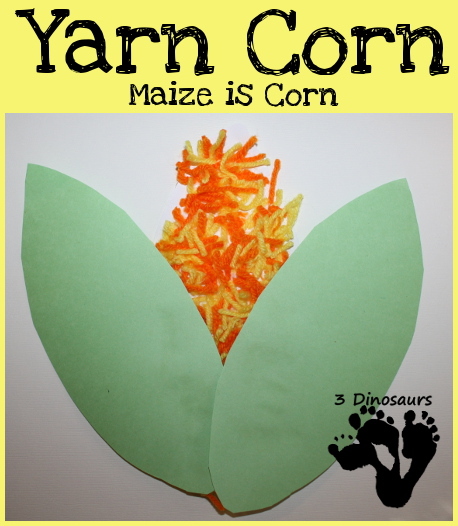 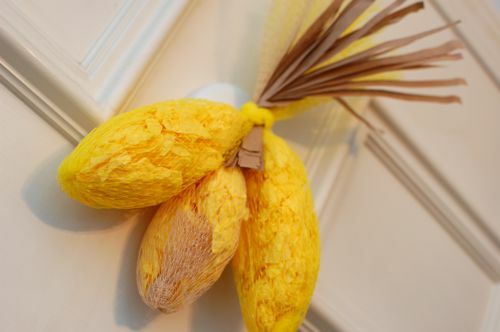 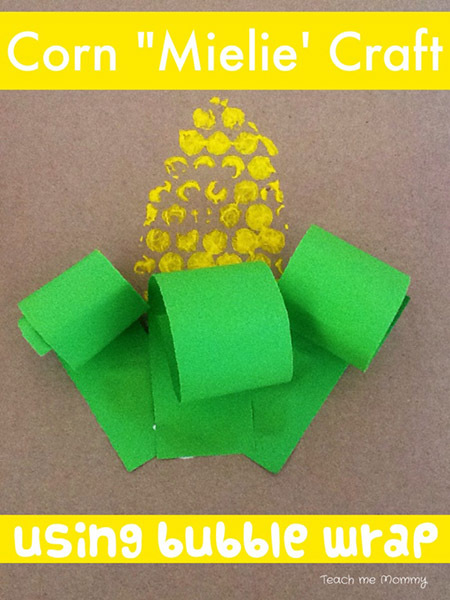 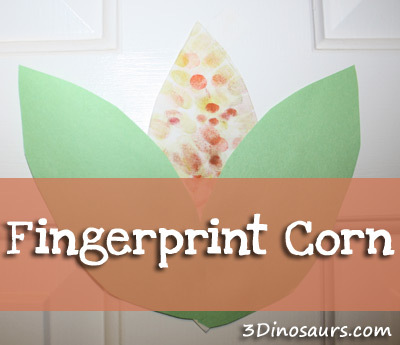 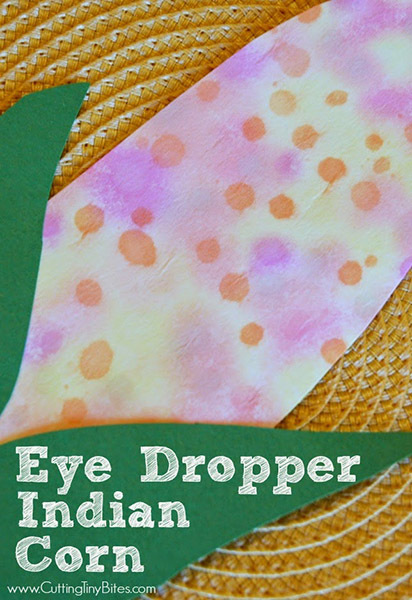 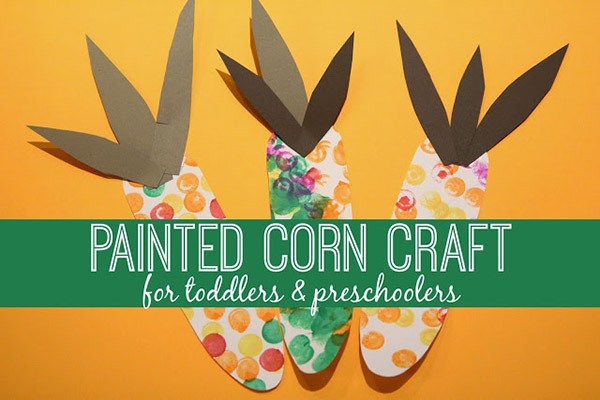 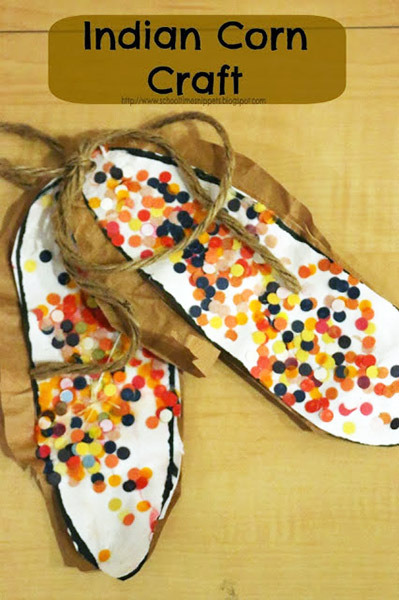 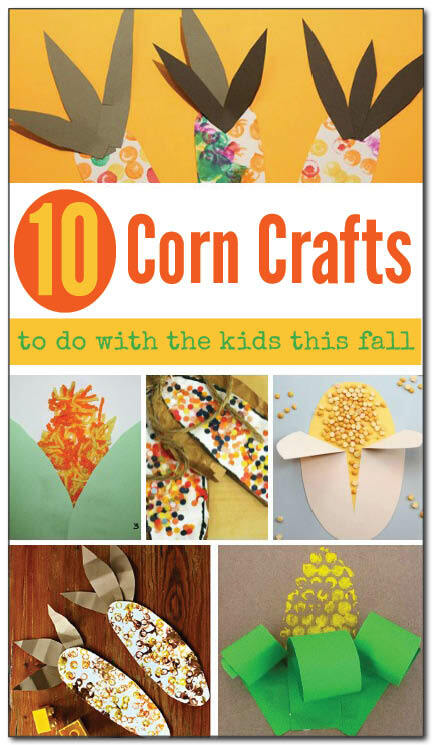 Below are 10 simple and fun corn crafts for kids that are just perfect for fall.